GEORGE (Joe) Bills left a lasting local legacy to animal welfare when he died in December 1927. He and his wife Annis, who predeceased him, had no children but shared a great love of animals. After providing some personal bequests his will established a trust and directed that the residue of his estate and income therefrom be used to provide watering troughs for horses and for the purpose of preventing cruelty and to alleviate the suffering of animals in any country. 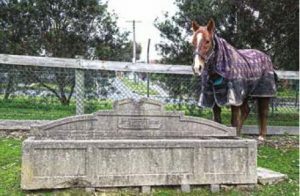 Evidence of his enduring legacy can be found today in the Royal Society for the Prevention of Cruelty to Animals (RSPCA) Centre at Burwood East and horse troughs at Box Hill and Blackburn South. George, one of fourteen children, was born in the United Kingdom in 1859. His father was a bird dealer and instilled a love of all animals in his children. When George was fourteen his family emigrated to New Zealand and later to Australia, initially settling at Echuca. When he was twenty-one George moved to Sydney and worked as a bird dealer with his brother Harry. By 1883, after realising how well Harry’s business was doing, George moved to Brisbane and set up his own bird dealing business. Whilst there he also became involved in wire weaving to make inner spring mattresses. Other siblings later became involved in the manufacture of these mattresses and this resulted in the establishment of BBB, an iconic name in bed making and George’s relocation to Victoria to live in Hawthorn where other members of his family lived. In 1885, George married his wife Annis, who shared his love of animals. They had no children and became benefactors both for people in need and animal welfare causes. George retired in 1908 and he and Annis travelled quite extensively. Unfortunately, she passed away on a trip to England in 1910. George continued to support animal welfare causes and was made a Life Governor of the Victorian Society for the Protection of Animals (VSPA) in 1924. 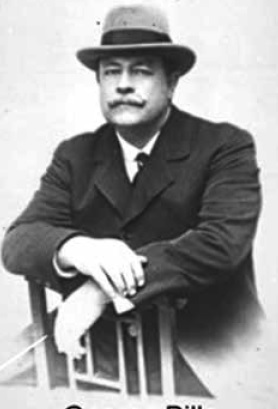 His brother Henry was a Commissioner of VSPA from 1913 to 1922. George died of heart failure on 14 December 1927 at the age of 68. In her book For All Creatures – A History of RSPCA Victoria, Barbara Pretzel details a number of animal welfare initiatives around Melbourne supported by significant donations from the George Bills Trust during a period, over several decades, when there appears to have been a fractious relationship between several animal welfare agencies. The donations appear to have assisted in working towards an increased spirit of cooperation between these agencies through initiatives such as the purchase of an animal ambulance. In 1934, the VPSA was able to purchase land at Preston for use as a rest home for horses and kennel for dogs, predominantly funded by a Bills Trust donation. 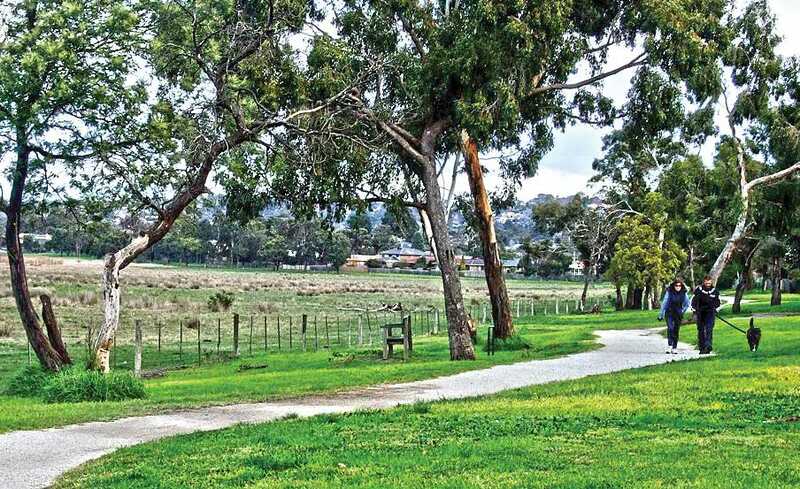 In 1939, this land was sold and funds used to purchase 28 acres of land at Burwood East, the site of the current RSPCA headquarters. 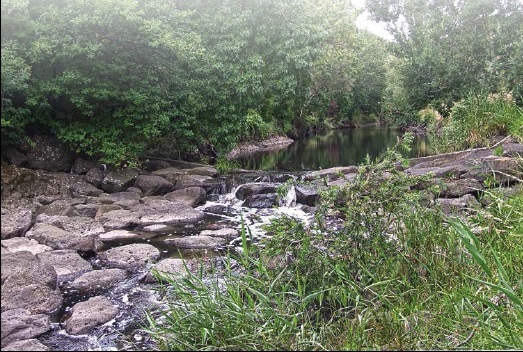 George Gemmell of Stanhope has established a website dedicated to collating information about the history and location of the Bills troughs. The site is well worth a visit to check out the location of troughs and I am sure that George would be interested to hear about and obtain photographs of any troughs not listed on his website. The first few troughs were hand made from granite and installed in the area around George’s home. Detailed research by George Gemmell indicates that over 500 troughs were constructed and installed up until the end of World War II. All of these troughs were made by Rocla Concrete Pipes and the troughs were installed in Victoria and NSW from 1930. No troughs were made after 1939. The cost of the troughs was about £13, plus the transport and installation costs. There are four Bills troughs in the City of Whitehorse. One is located just inside the old entrance gates to the Box Hill Cemetery in Whitehorse Road opposite the Box Hill City Oval, a second in parkland at the corner of Blackburn and Canterbury Roads and two others at the RSPCA Centre at Burwood East. RSPCA Victoria CEO Dr Liz Walker said, “The two Bills troughs that reside at our Burwood East site hold great historical significance to RSPCA Victoria and will continue to be treasured.” One of these troughs is located outside the Centre’s Education facility where it can be seen by the manystudents who visit the Centre each year. Like George Bills, I share a great love of all creatures great and small. It is clear that he made a great contribution to animal welfare both during his life and through the Trust established after his death. There’s no doubt his legacy formed a sound basis for the development of animal welfare facilities currently available through the RSPCA. Although the majority of the remaining horse troughs are ornamental, they are testament to an era in our history when we were dependent on horses for transport. We are most fortunate to have these benefits and reminders of his passion for animals available locally. I am also very proud to say that he was my great grand uncle. Acknowledgements: 1. Bills Birds and Beds – The John Bills family in England, New Zealand and Australia c. 1795-1995 by Judy Crook. 2. For All Creatures – A History of RSPCA Victoria by Barbara Pretzel (2006) ISBN 0646 46078 1 3. 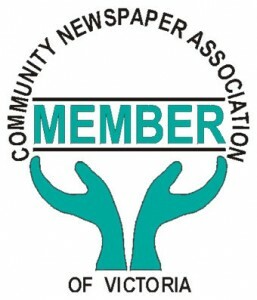 Information provided by Natalie Filmer, Media Advisor, RSPCA, Victoria 4. Website – Bills troughs – created and maintained by George Gemmell.